Nature, Culture and the Sacred: A Woman Listens for Leadership will be released in January 2019 from Green Fire Press and is now available for purchase on Amazon.com. 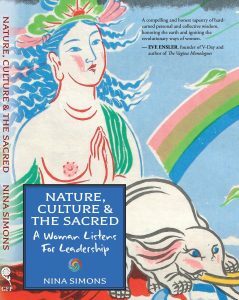 Signup for our newsletter below to receive the introduction to Nature, Culture and the Sacred: A Woman Listens for Leadership via email. 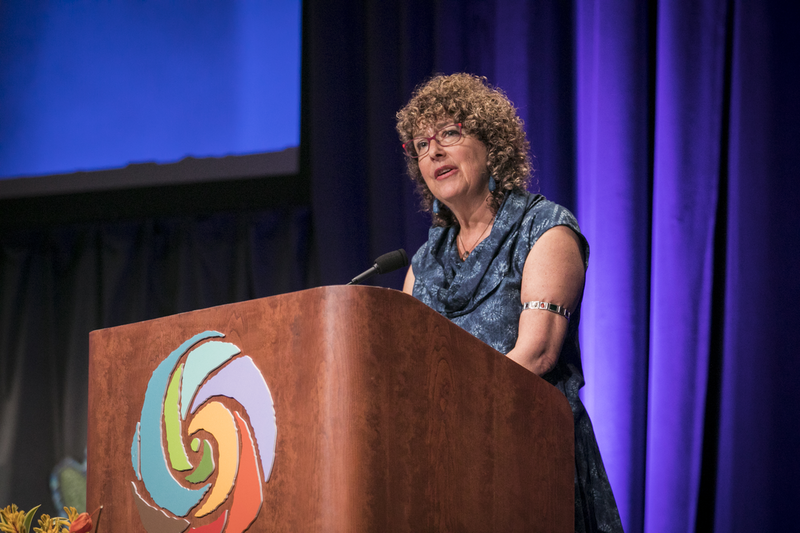 NINA SIMONS, co-founder and Chief Relationship Strategist of Bioneers, is a social entrepreneur passionate about reinventing leadership, restoring the feminine, and co-creating a healthy and equitable future for all life on Earth. An advocate for social and environmental healing, she speaks and teaches internationally on leadership and transformational social change and is dedicated to the value of creating truly diverse collaborations and connections among issues, leaders and movements.